Lincoln Clay is ready to fight against the mafia style. Starting today, you can choose from 11 outfits to end Marcano Sal. In addition to new sets of Lincoln, there is also a new patch for Mafia III which includes several enhancements and fixes in performance. 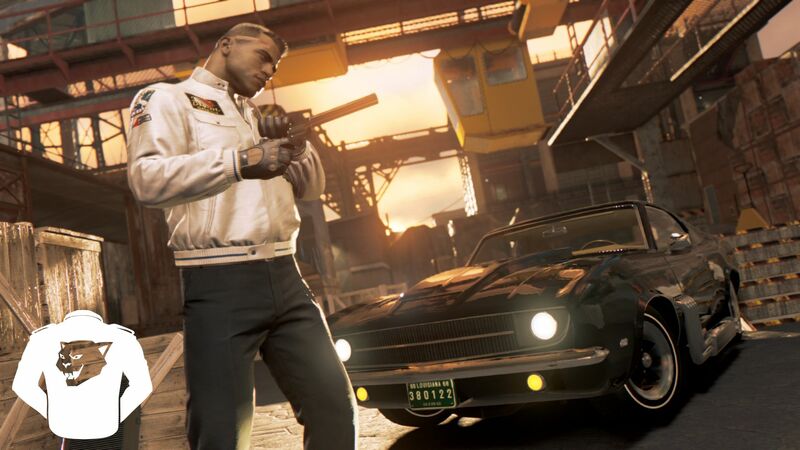 Whether you play Mafia III on PC, PlayStation®4 or Xbox One, keep reading to know how new outfits work and learn about the enhancements included in the latest patch, now available for all platforms. 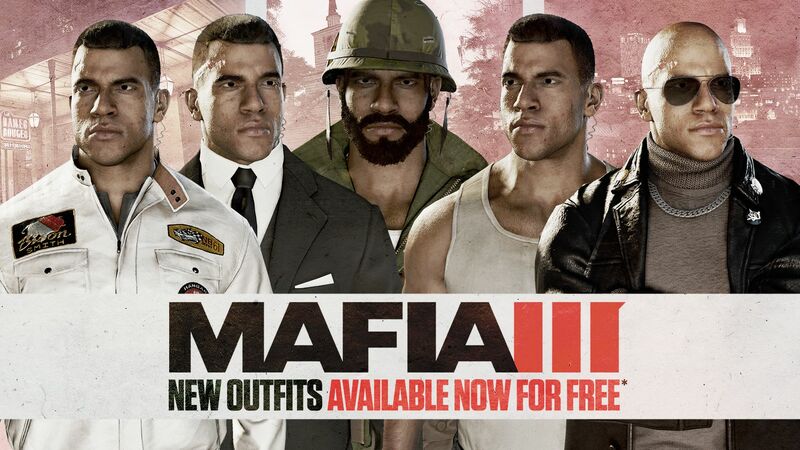 This was a common request among you, our fans, so we have launched new free suits for all players of Mafia III. Get down suit! 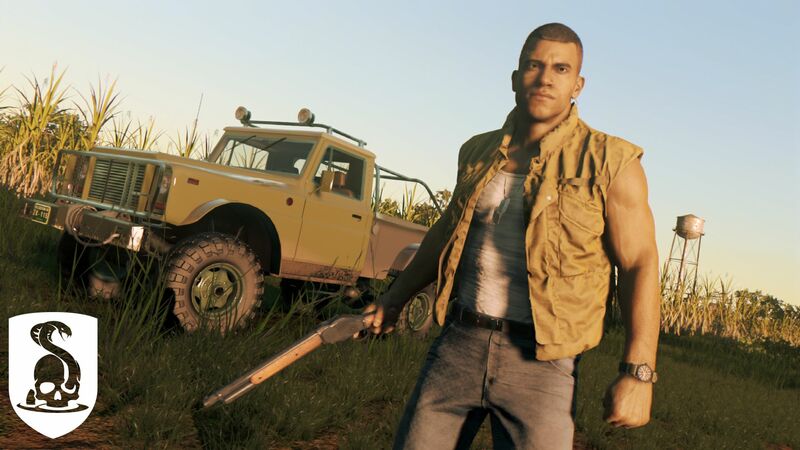 With this update you can now choose from 11 outfits: Lincoln carries six different times in the history of Mafia III, and five completely new. If you want to wander through the streets of New Bordeaux with a military, perfect set. Do you want adornment with clothes like a real Mafia Don? No problem. Or maybe you prefer to pilot jacket when you make resound the city at the wheel of Samson Drifter. Choose the one best suited to you! When you come to the mission "It's something that I do" you can choose between these outfits to change your appearance. You only have to go to your safehouse, or hide any of your business, and go to the locker room. Ready to kill with style? Joint action: meets all your needs of combat. formal set: perfect for business. Special occasions: always put on to kill. The development team has also been working hard to meet your opinions from the game's release on October 7. We're happy to announce that we have made a number of improvements for PC, Xbox One PlayStation®4 and that are included in the patch, now available for all platforms. 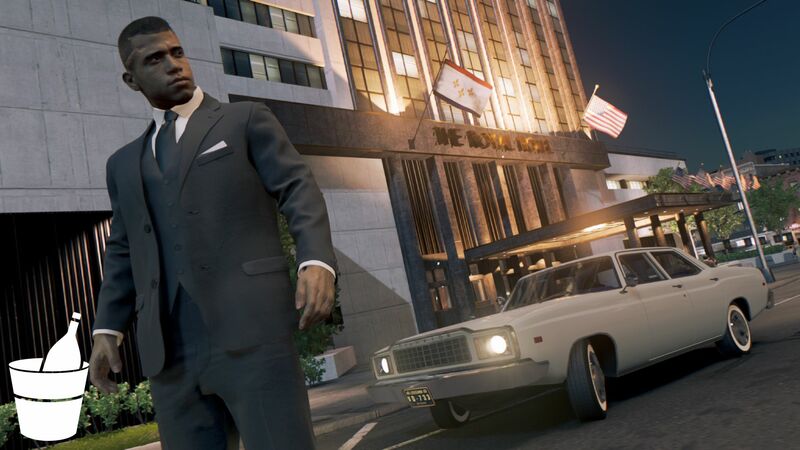 However, improvements in the game do not end here, because Mafia III continue to update in the future. The development team is still working on free content is coming (racing and car customization!) And new updates for Mafia III. Visist our social networks to discover the latest developments and continue sharing your experiences with us. We want your stay in New Bordeaux is an unforgettable experience. Thank you again from all the team Mafia III!